So here are 2 more of our wonderful vendors providing their services for this giveaway. making your ceremony, cocktail hour & reception a success!! Jeremy of Dj Pros has you covered. 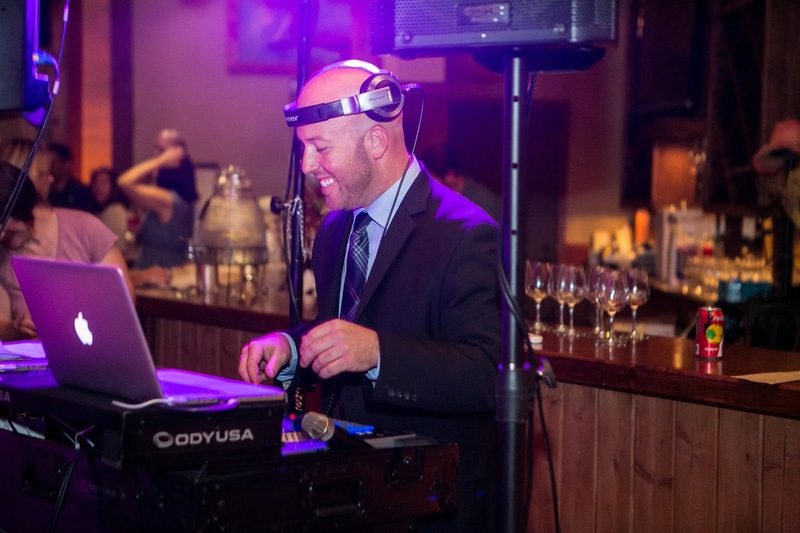 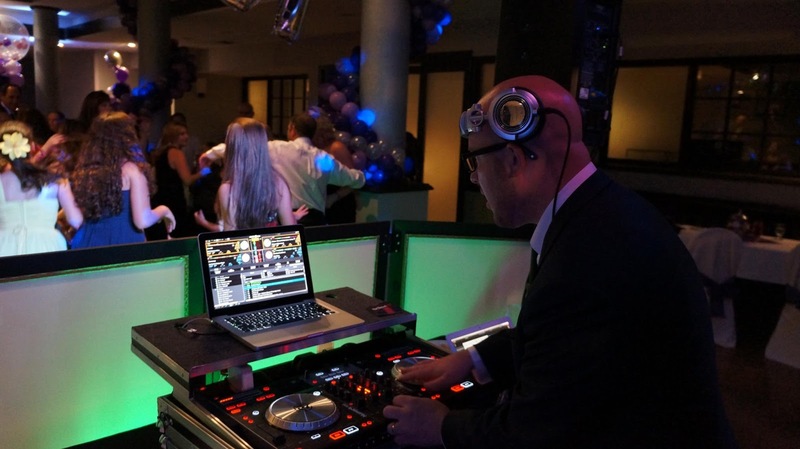 DJ Pros will be providing: Service for your ceremony, cocktail hour and reception for up to 5 hours. 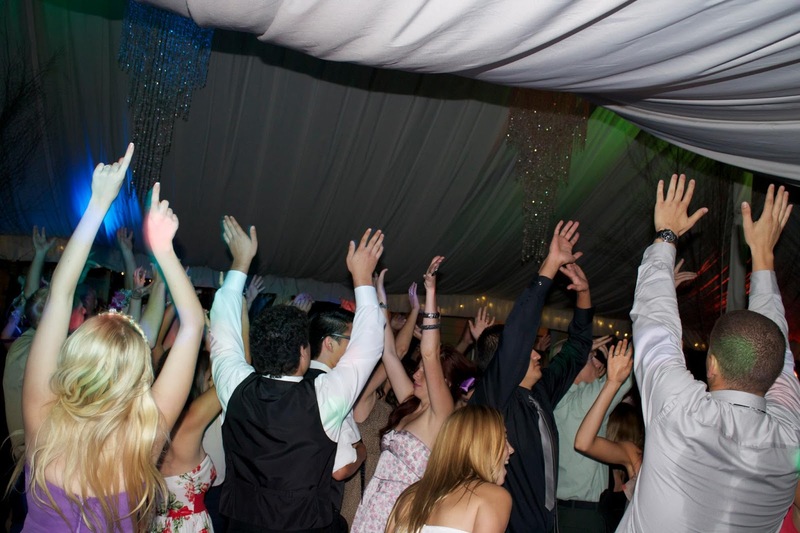 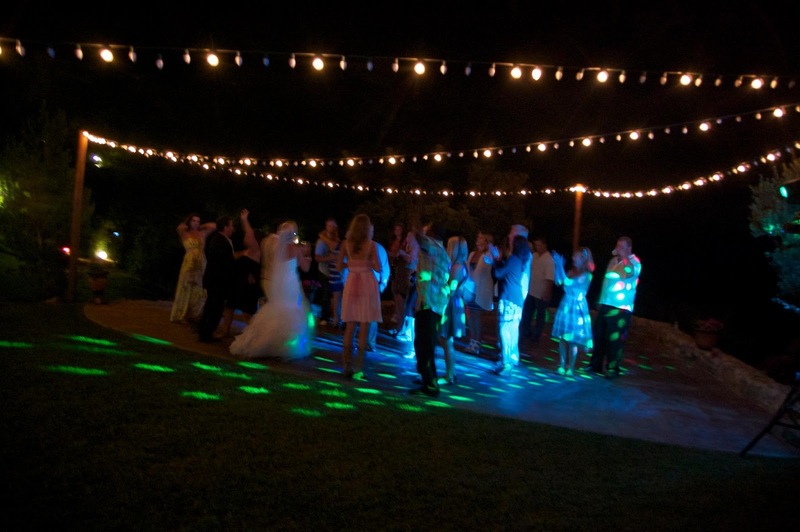 Dance Lighting and wireless mic's for your wedding ceremony and reception are also included. 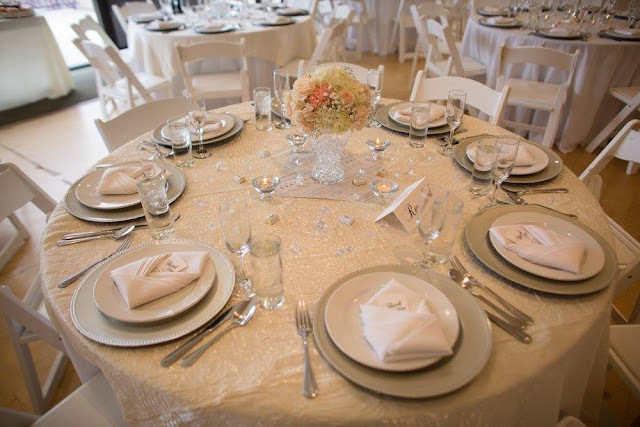 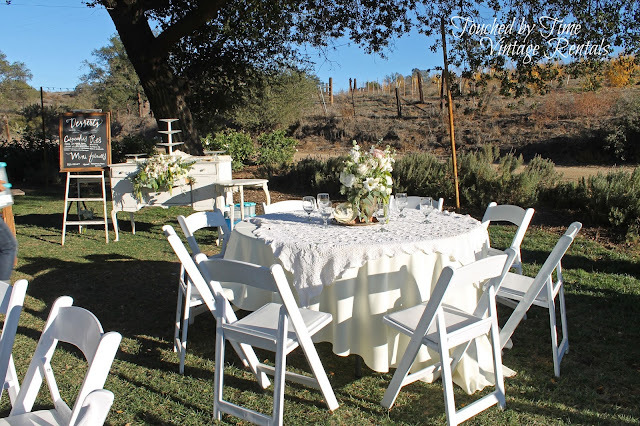 A Better Party will be providing: Ivory Linen Napkins and Ivory Linen Tablecloths, 10in round dinner plates, 6in round dessert plates, dinner fork, dinner knife, dessert and salad fork and water goblet. 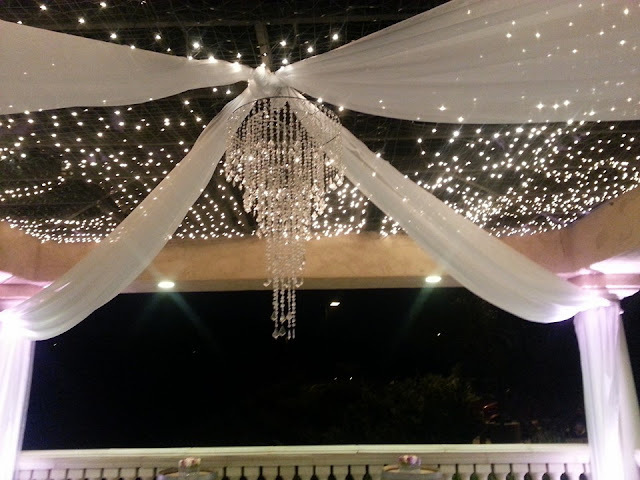 Here's a small sample of the Lovely work they do.